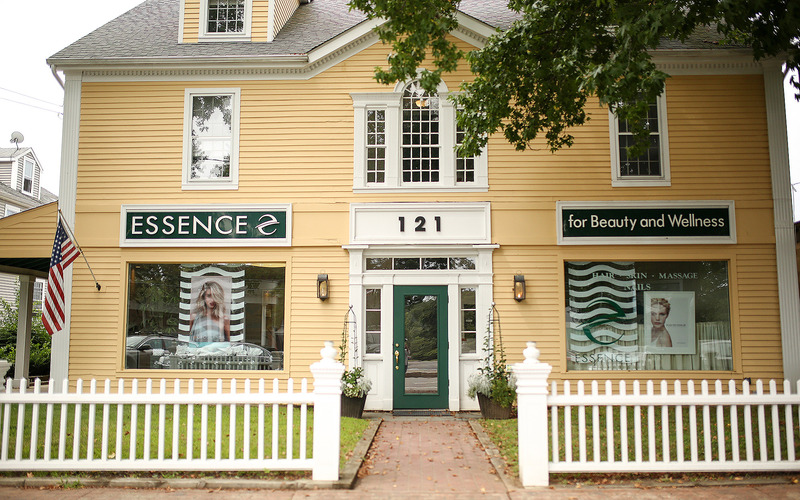 Welcome to Essence, a full-service salon and wellness center in beautiful Old Saybrook, Connecticut offering a full range of beauty and relaxation services in an environment that promises to dissolve your stress and relax your mind, body and spirit. Essence offers the very latest in hair design from a highly professional and friendly staff of stylists and texture waving and color specialists. We also credit our staff for their multifaceted expertise and individual client bases. We concentrate on using vitamin and antioxidant-based skin care products. Our aestheticians will customize your facial to your unique needs, concerns and skin conditions. Let us add to the perfection of your wedding day with our special wedding services. We take pride in providing extraordinary expertise in hair and make-up services for all of the bridal party as well as other relatives and guests. We recommend pre-nuptial pampering (massages, facials, pedicures, etc.) to relieve the stress of wedding planning. 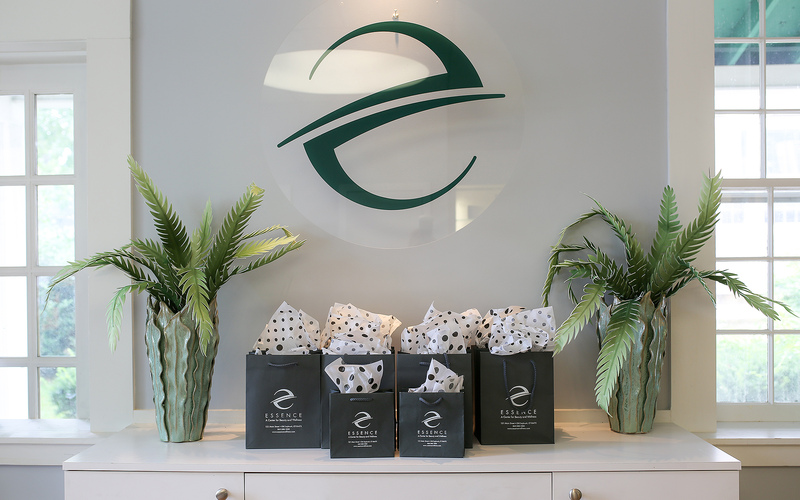 Please contact our Wedding Coordinator, Rita DiNoia, for a bridal packet and consultation. 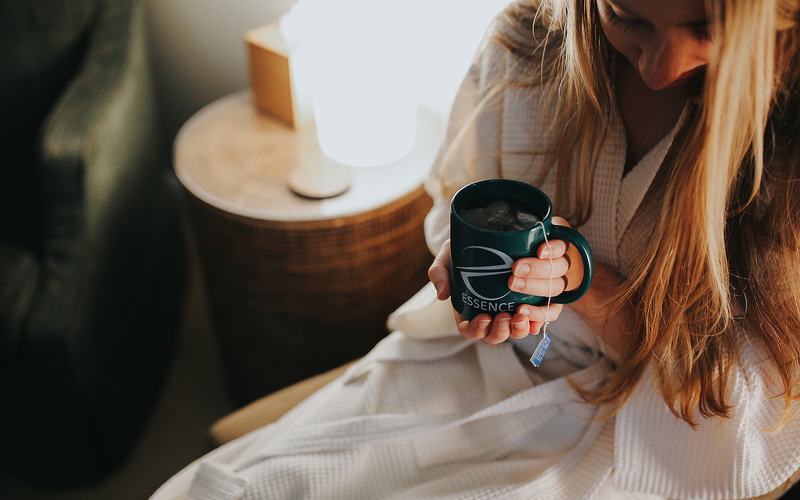 Relax and rejuvenate your mind, body and spirit in our peaceful, luxurious surroundings. Our Pedi-Spa room has been designed with you in mind. Start each treatment in one of our high tech Omni-Spa heated massage chairs. Each chair is equipped with hydrotherapeutic whirlpool jets that gently massage and soothe the feet. 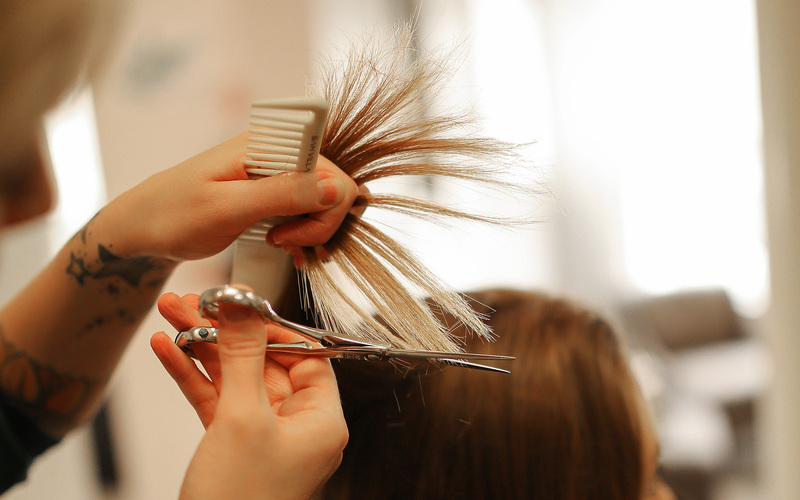 Our hair stylists are often booked several weeks in advance; please plan accordingly. We recommend making spa appointments five days in advance to ensure your desired time. We request a 24-hour cancellation for all appointments. Pricing for all services is subject to change at any time. Children under the age of 18 are not permitted in the Wellness Center. Cellular phones are not allowed, to ensure our clients peaceful surroundings. For our Wellness Center clients, no special attire is needed; professional draping techniques are practiced. Robes, sandals and towels are provided. Please arrive 10 minutes prior to your appointment to ensure sufficient time for an unhurried and relaxed treatment. We use and recommend Redken, Pureology, Moroccanoil, G.M. Collin, G.M and R.& Co.
Employment information: Please E-Mail essencegreen@sbcglobal.net or call or even drop in and fill out an ESSENCE Employment Application.